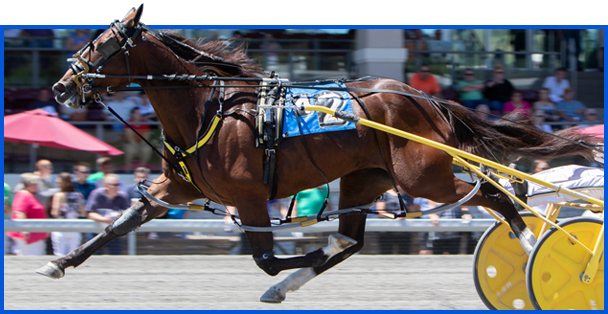 Sweet Lou currently holds the WORLD RECORD for Aged and All-Age Pacer on five-eights mile track (1.47.0). 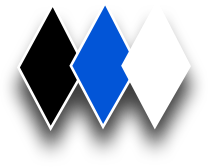 "The Great White Blaze" earned his nickname in the summer of 2014 when he won 10 consecutive races, with six consecutive wins in sub 1:48. 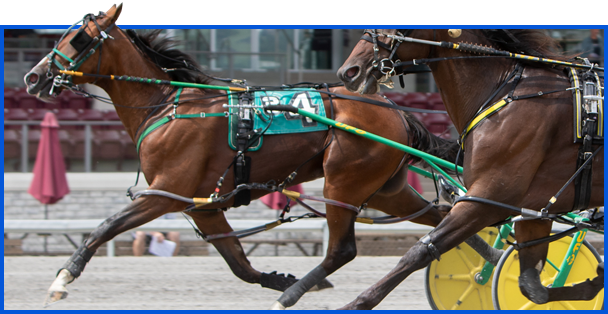 He is the only pacer in harness racing history to achieve this feat. 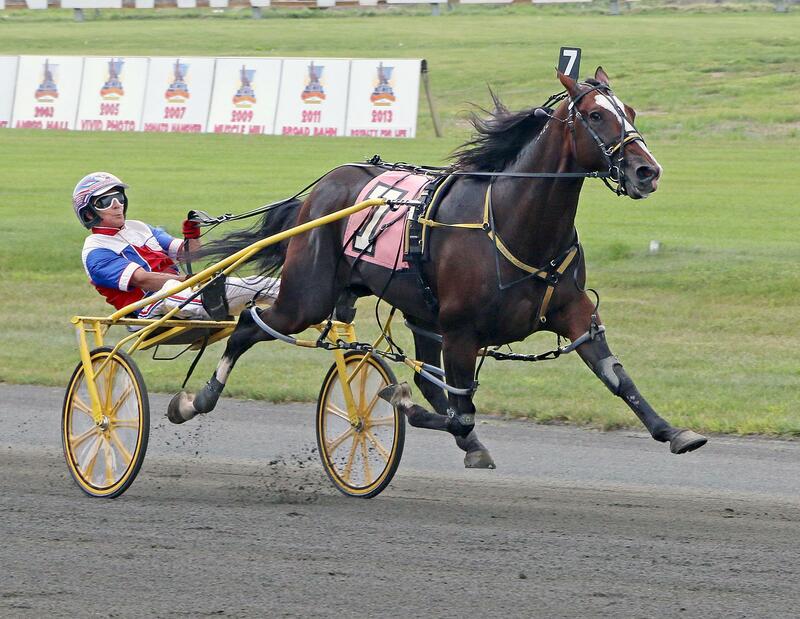 One of Sweet Lou’s most-thrilling victories includes a second over in the William Haughton Memorial in 1:47.1 in July of 2014. 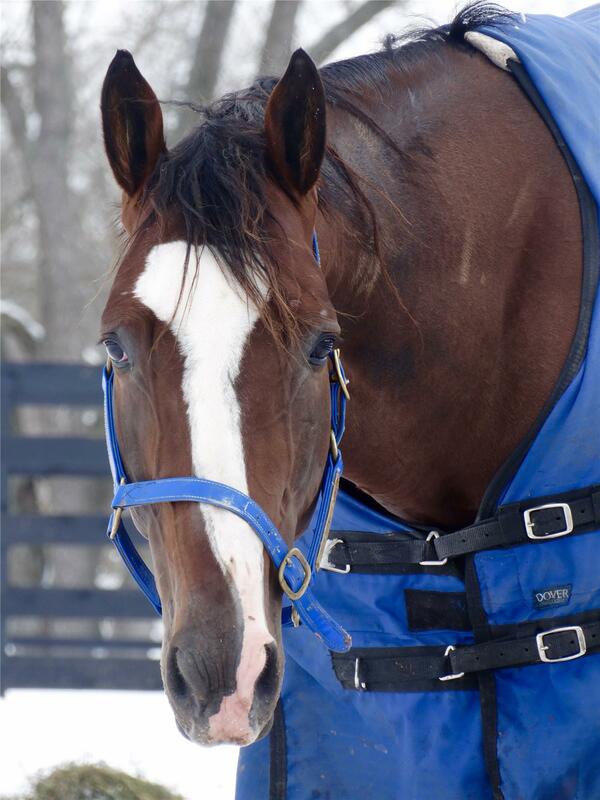 Always a fan favorite, "The Great White Blaze" finished his racing career in a blaze of glory, winning the TVG Final in 1:48 and adding Older Male Pacer of the Year and Pacer of the Year to his resume in the 2014 Dan Patch Awards. Proving himself an excellent racehorse and champion from start to finish, Sweet Lou was also the 2yo Pacing Colt of the Year in 2011. 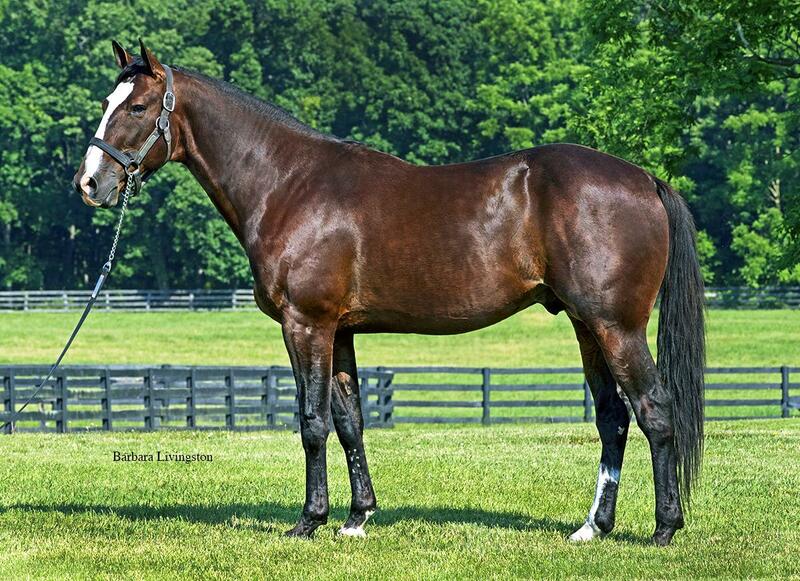 Sweet Lou’s speed and charismatic star power encouraged an excellent book for his first two seasons as a stallion. 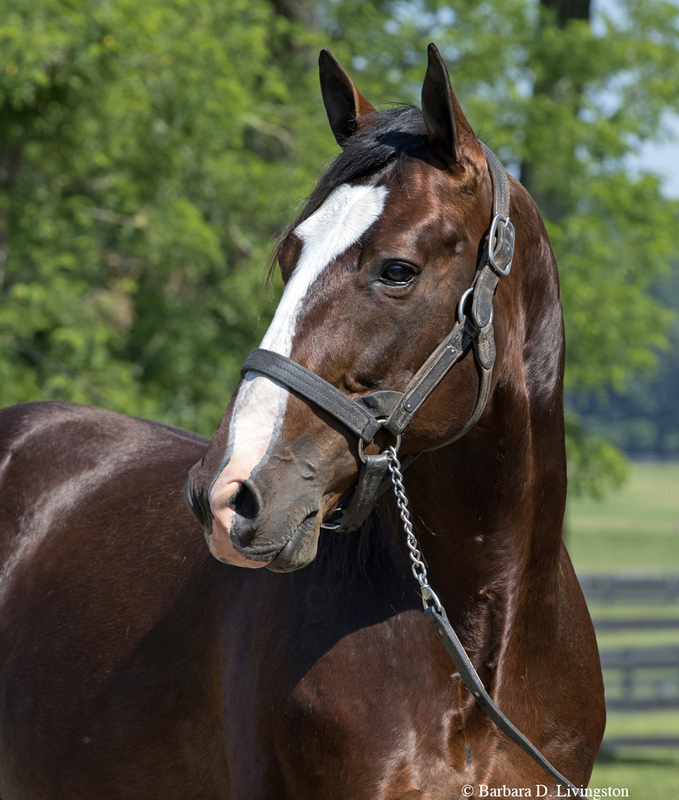 His first crop of "baby blazes" hit the ground in 2016, many sporting the trademark blaze of their sire. With staggering returns on the first crop yearling prices, breeders are being rewarded for their investment in Sweet Lou. His early 2 year old results are outstanding, making Sweet Lou the current leading first year sire. 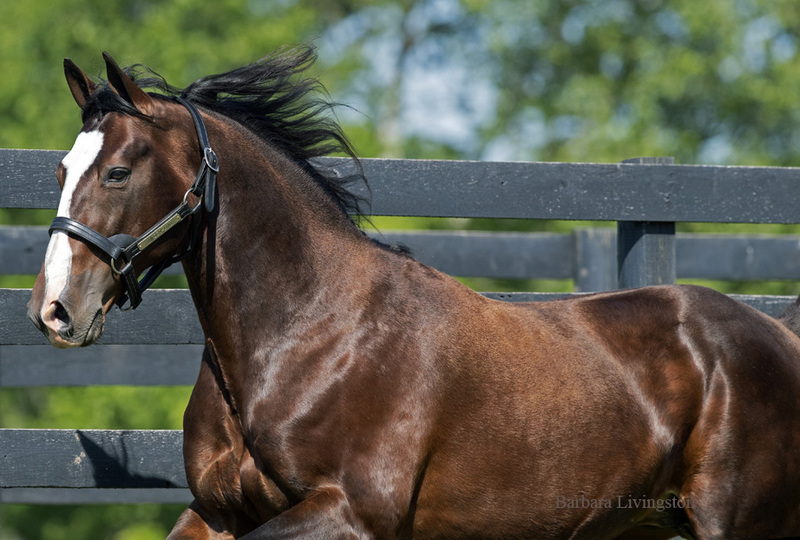 With many high-quality mares filling his book year after year and a high in-foal rate, Sweet Lou is aiming for the skies and has the best opportunity any stallion could hope for to achieve legendary success. 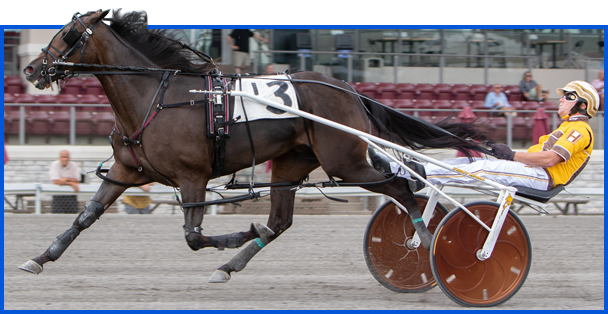 One of the fastest and most talented standardbreds to hit the racetrack in many years, Sweet Lou will retire at the end of this year and then head to stud at Adam Bowden’s Diamond Creek Farm in Pennsylvania. 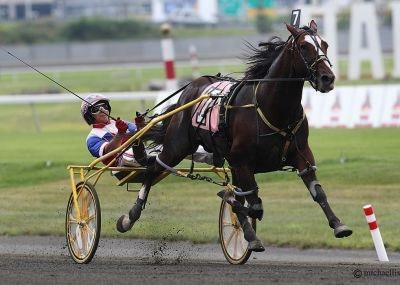 Diamond Creek Farm has announced that the initial book for 2014 harness racing “Pacer of the Year” and runner-up for Horse of the Year, Sweet Lou, is now full and closed.